iOmx has been founded by Nisit Khandelwal, Philipp Beckhove, Patrick Baeuerle, Sebastian Meier-Ewert and Elmar Maier in March 2016. The Company has attracted leading international life science investors and closed a EUR 40 million Series A financing round only a few months after its inception. The proceeds will be used to advance proprietary product candidates up to initial clinical proof-of-concept. Sebastian has co-founded iOmx and is Chief Executive Officer. He is a seasoned biotechnology entrepreneur and executive. He was Managing Director at MPM Capital from 2012 to 2016. Prior to that he founded a number of companies focused on drug discovery, technology development, consulting and investing in the life science industry. He co-founded GPC Biotech in 1997 and as CSO helped build the company into a leading public European biotech company in the field of oncology drug discovery and development. Sebastian received his B.Sc. in Biochemistry from University College London and conducted his postgraduate research at the Imperial Cancer Research Fund, London (Ph.D.) and the Max-Planck-Institute for Molecular Genetics in Berlin. 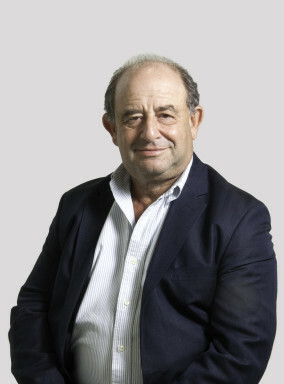 Nisit is the scientific co-founder of iOmx and serves as its Senior Vice-President, Research. Prior to joining iOmx, Nisit served as PI for a joint research project between the German Cancer Research Center and Bayer Health Care from 2014-2016. He is a research-driven entrepreneur with a strong focus on target discovery and early-stage drug development in the field of cancer immunotherapy. He is the lead inventor on a portfolio of patents and author of high-impact scientific publications. Nisit completed his undergraduate degree in Biotechnology from Vellore Institute of Technology in India and obtained his Masters degree in Biomedical Sciences from the University of Edinburgh in U.K. In 2011, he joined the laboratory of Prof. Dr. Philipp Beckhove at the German Cancer Research Center (DKFZ) in Heidelberg, Germany as a Helmholtz Scholar for his doctoral thesis on high-throughput identification of novel immune-checkpoint molecules on tumors. Elmar has co-founded iOmx and is Chief Business Officer. He has a long-standing track record as a seasoned dealmaker in the life science industry. Over the last years, he has been supporting several biotech companies as Business Advisor to establish collaborations with life science players. He co-founded GPC Biotech in 1997 and as COO and SVP Business Development helped build the company into a leading public European biotech company in the field of oncology drug discovery and development. Elmar holds a degree in Chemistry and obtained his Ph.D. in Biology from the University of Konstanz, Germany. He was Scientist at the Imperial Cancer Research Fund in London and Department Head at the Max Planck Institute for Molecular Genetics in Berlin. Elmar is a Board member at Panoptes Pharma. Apollon is Chief Development Officer. He has a long-standing track record in biotherapeutics development and has significantly contributed to the development and launch of many biologics products. Before joining iOmx in 2017, he acted as Global Head Large Molecule Bioanalytical R&D and Pharmaceutical Sciences Site Head at Roche Innovation Center Munich. 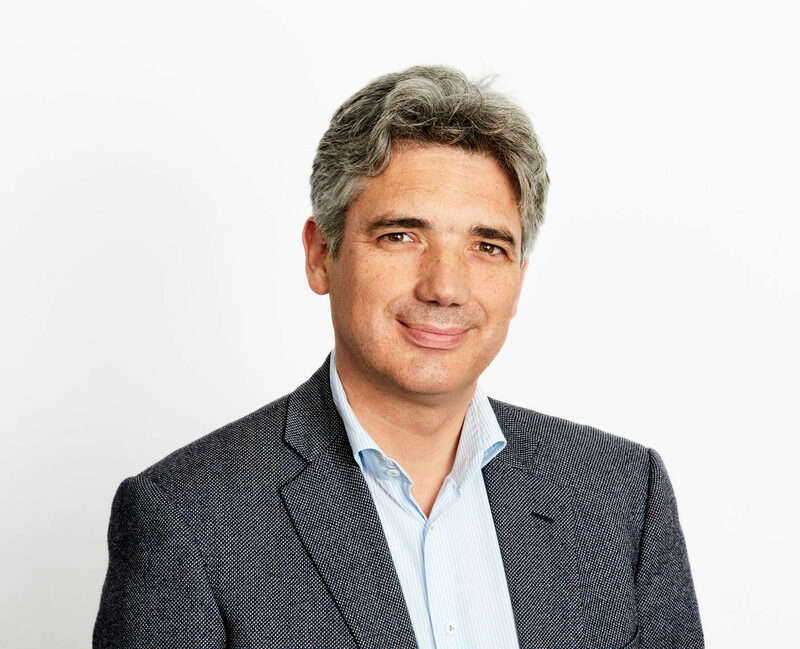 During his career at Roche, starting in 1997, Apollon held several leadership positions in Biologics R&D within Pharma Research and Early Development and has been a key contributor to the foundation, build-up and evolution of Roche´s global large molecule research organization and pipeline. Apollon is a biologist by training and earned his PhD in Biochemistry in 1995 from the Julius-Maximilians-University of Würzburg, Germany. After a post-doctorate at the Institute for Experimental Cancer Research in Freiburg, Germany, he started his industrial career at Boehringer Mannheim in 1996 as a Senior Scientist in Biotechnology Research. Henrijette Richter is Partner at Sofinnova Partners, Paris. She joined in 2014 from Novo Seeds (part of Novo A/S) where she was involved in the establishment of the group in 2007. While at Novo Seeds Henrijette was instrumental in the creation, financing and building of companies such as Cytoguide, Orphazyme, Avilex Pharma, EpiTherapeutics (sold to Gilead) and Lysogene. Henrijette is a scientist by training and started her career at Novo Nordisk conducting her PhD in the area of obesity and GH signalling. Before joining Sunstone Capital in 2004, Henrijette was a postdoctoral fellow at the MIT Center for Cancer Research (MA). 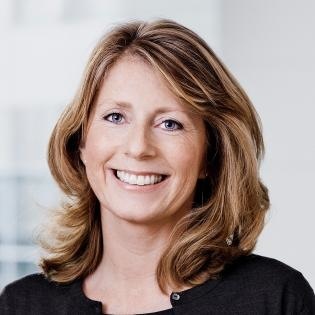 Henrijette is a member of WITH (Women innovating together in Healthcare) and she is a board member of Asceneuron (CH). Tony Rosenberg joined MPM in 2015. Prior to joining MPM, Tony served as Global Head, M&A and Licensing (Corporate) for Novartis (NVS), based in Basel, Switzerland. In this role Tony oversaw the Novartis portfolio transformation, a comprehensive set of transactions announced in 2014 to focus Novartis on its global businesses in innovative pharmaceuticals, eye care and generics. Tony is a Board member at Clinical Ink, Radius and TriNetX and is a former board member at Idenix, all MPM portfolio companies. 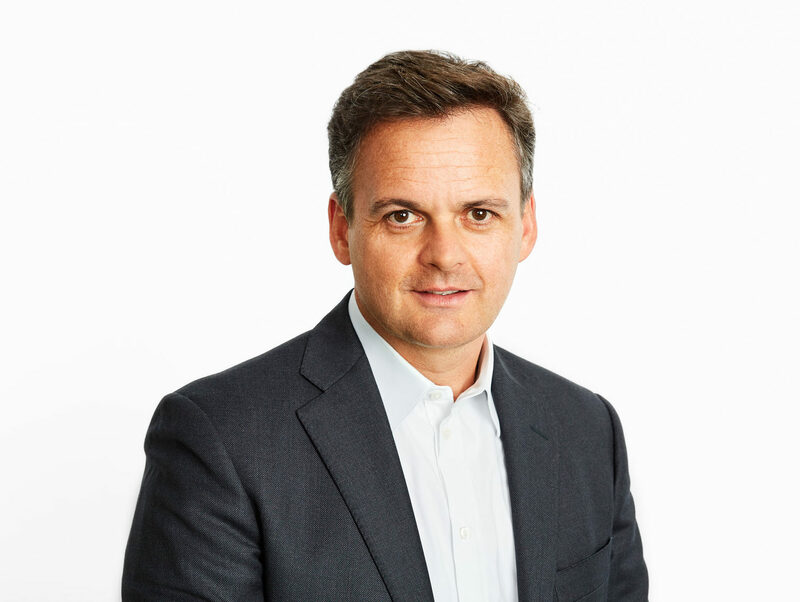 Tony joined Novartis predecessor company Sandoz in the U.K. in 1980, where he held diverse leadership positions across sales and marketing, business development and strategic planning. 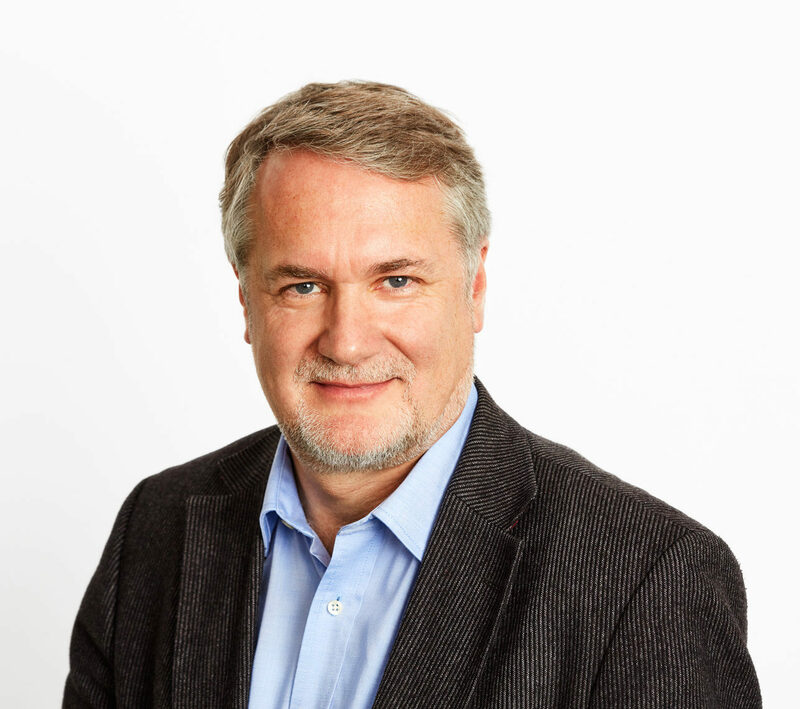 He moved to Basel in 1994, assuming roles of increasing responsibility, and in 2000 was appointed Global Head of the Transplantation and Immunology Business Unit. In 2005, Tony was appointed Global Head of Business Development and Licensing (Pharma), and managed over 30 major in-licensing transactions across therapeutic areas as well as numerous divestments. In 2010, he assumed added responsibility leading the Molecular Diagnostics Group. Tony has a Bachelor of Science degree in Biological Sciences from the University of Leicester and a Masters of Science in Physiology from the University of London. 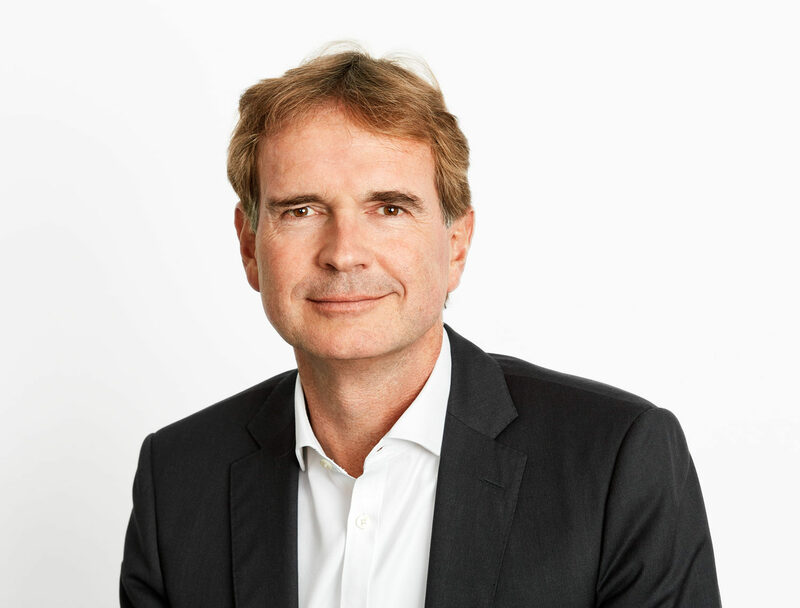 Philipp Beckhove, M.D., Ph.D., is the co-founder of iOmx Therapeutics and is currently the Director of Regensburg Center of Interventional Immunology (RCI) at University of Regensburg, Germany. As tumor immunologist, Philipp's scientific work focuses on translating basic immunological research into new therapies for oncology. Prior to joining RCI in 2015, Philipp headed the Division of Translational Immunology at the German Cancer Research Center in Heidelberg, Germany from 2011-2015. He specialized in internal medicine at the University of Heidelberg in 2009. As of 2009, Philipp also holds an adjunct Associate Professorship of Immunotherapy at the Comprehensive Cancer Center, Northwestern University, Chicago, U.S.A.
Bard Geesaman, M.D., Ph.D., has been affiliated with MPM and associated portfolio companies since 2002. 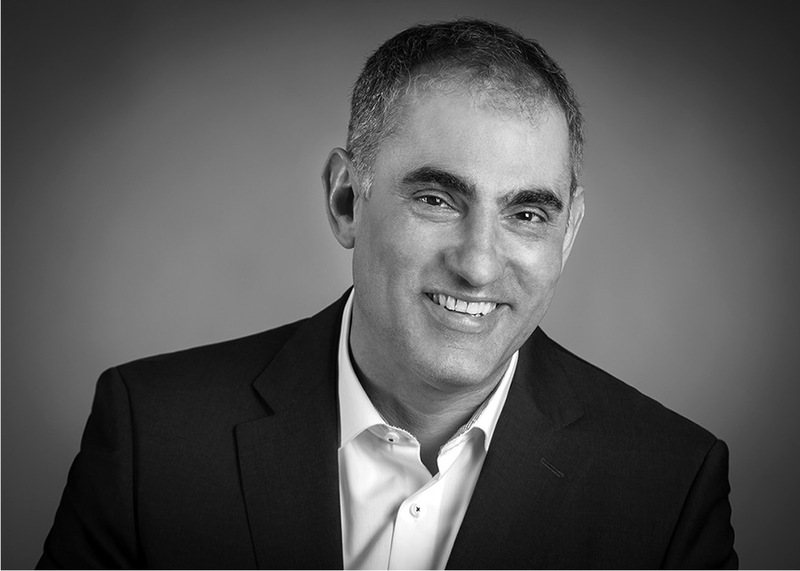 With broad experience investing, operating and facilitating business development globally, including in Japan, China and Israel, Bard is a Managing Director of MPM’s Oncology Impact Fund (OIF) and serves as Chief Compliance Officer (CCO). 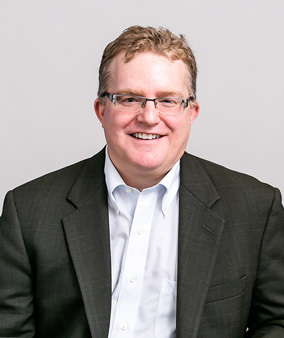 Prior to MPM, Bard founded Catalyst Medical Solutions, a medical documentation and billing eHealth company in Boston. After Catalyst, Bard joined Centagenetix, an MPM-founded company exploring the genetics of successful aging. In 2006, Bard joined MPM as a Venture Partner with a major focus on founding Solasia Pharmaceuticals, based in Tokyo, Japan. 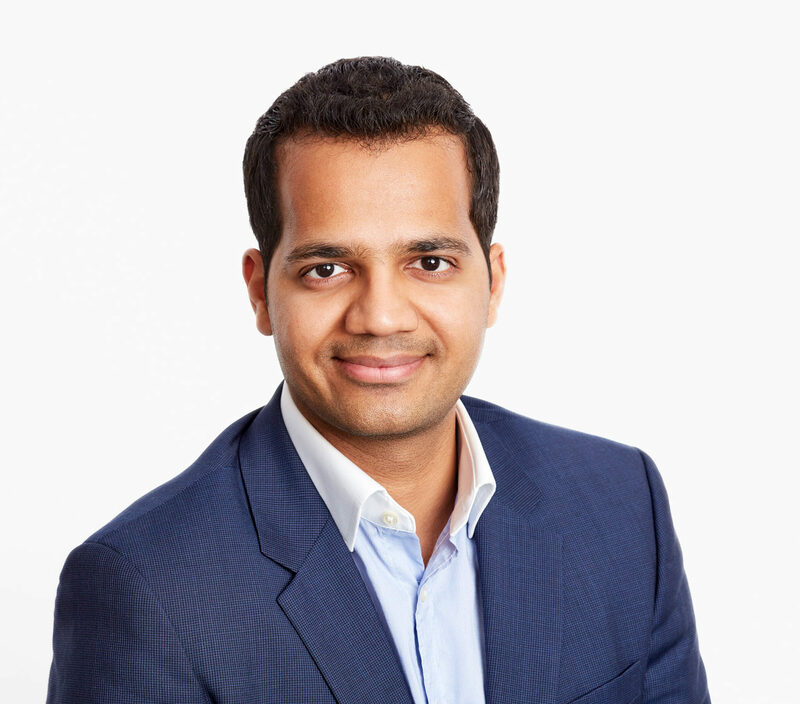 Bard is also the co-founder and a board member of MPM healthcare IT startup TriNetX (big data analytics for clinical trials). He received a BS in neuroscience from UC Berkeley followed by concurrent degrees from Harvard Medical School and the Massachusetts Institute of Technology., with his PhD work focused on systems and computational neurobiology. Bard finished his medical training by completing a three-year medical residency at Massachusetts General Hospital. iOmx will be supported by a high-profile team of reputed international scientists in the field of oncology, immunotherapy and clinical drug development who will serve on its Scientific Advisory Board (to be announced soon). Philipp Beckhove, M.D., Ph.D., is the Director of Regensburg Center of Interventional Immunology (RCI) at University of Regensburg, Germany. As tumor immunologist, Philipp's scientific work focuses on translating basic immunological research into new therapies for oncology. Prior to joining RCI in 2015, Philipp headed the Division of Translational Immunology at the German Cancer Research Center in Heidelberg, Germany from 2011-2015. He specialized in internal medicine at the University of Heidelberg in 2009. As of 2009, Philipp also holds an adjunct Associate Professorship of Immunotherapy at the Comprehensive Cancer Center, Northwestern University, Chicago, U.S.A.